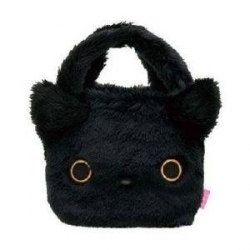 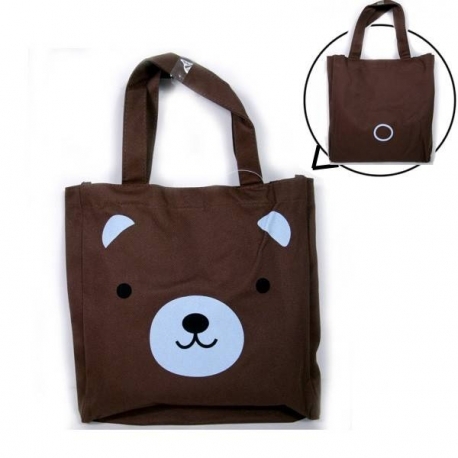 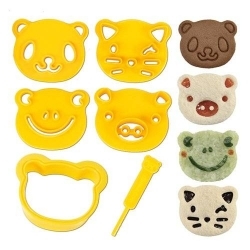 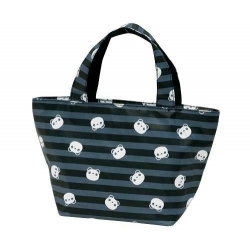 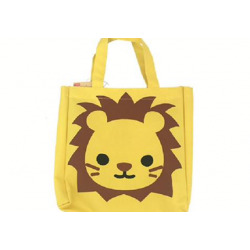 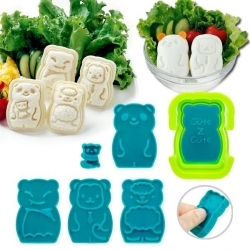 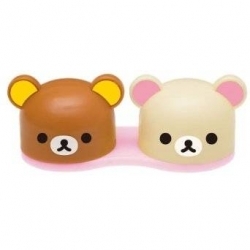 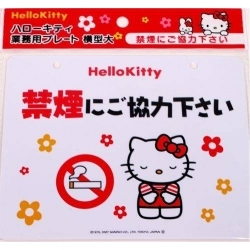 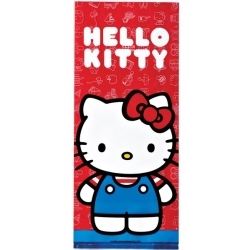 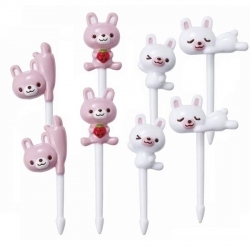 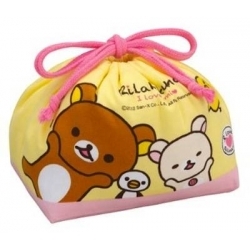 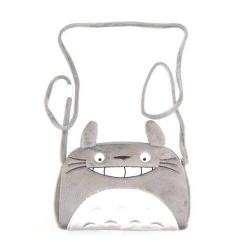 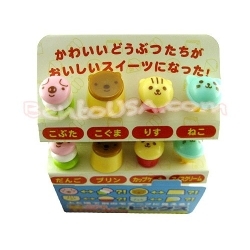 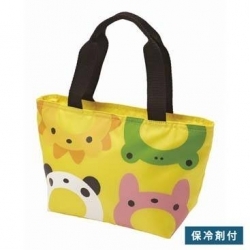 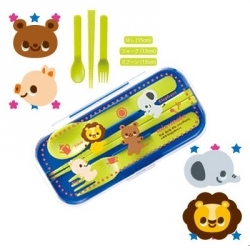 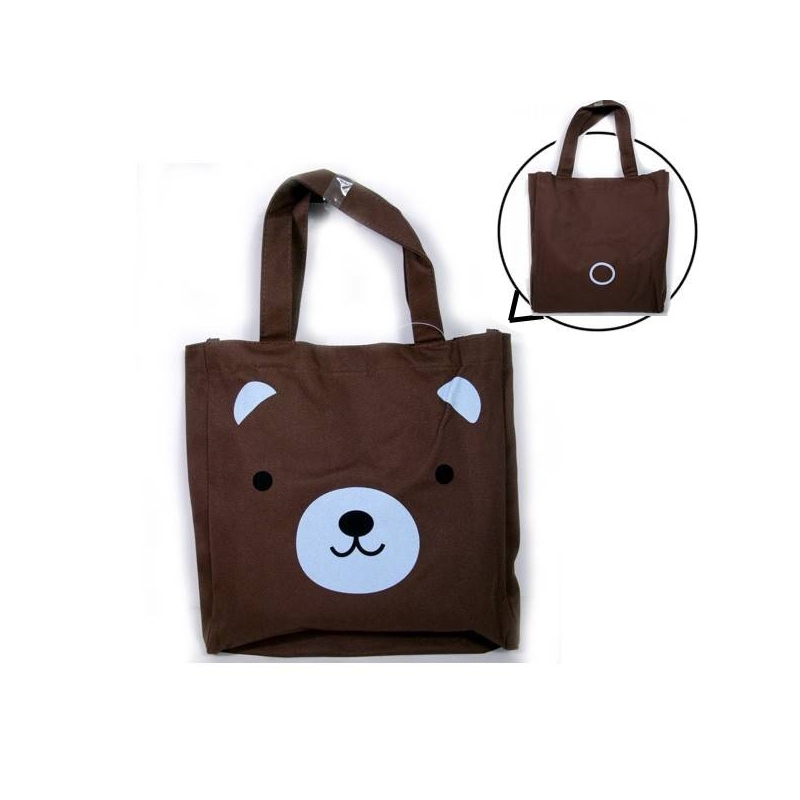 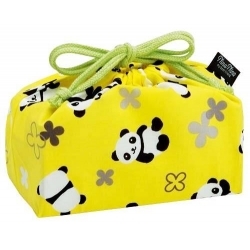 This cute bear bento bag will help you carry your bento box with a cute face in front, and cute tail at the back. 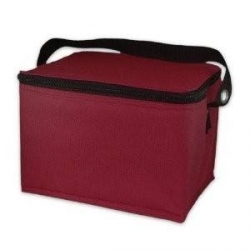 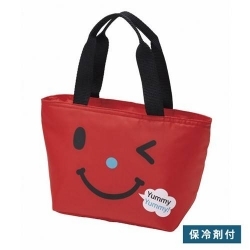 This bag has a built-in handle to make carrying convenient. 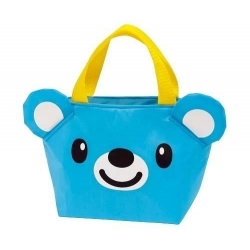 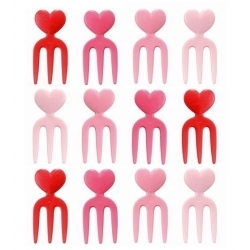 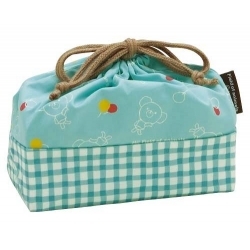 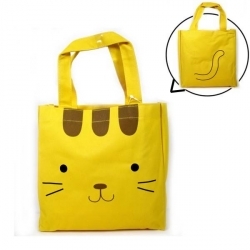 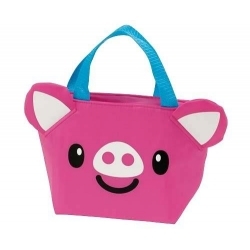 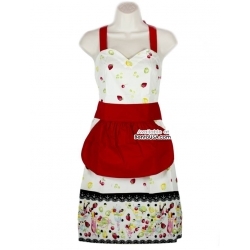 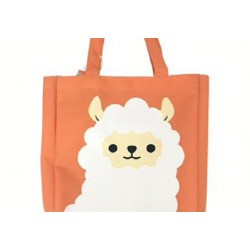 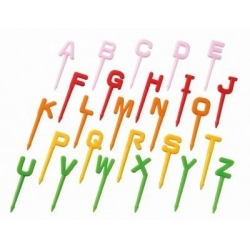 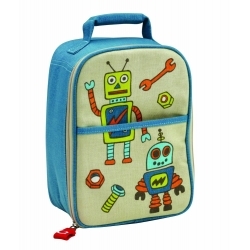 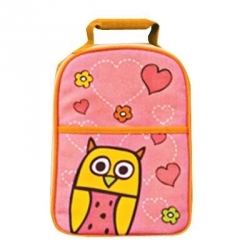 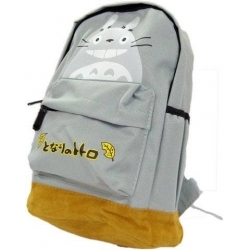 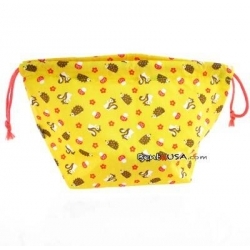 The bag feature is very adorable look that help brighten your lunch or picnic. 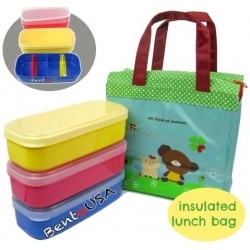 This bento bag can hold normal 2 tier bento box with a water bottle, and more. 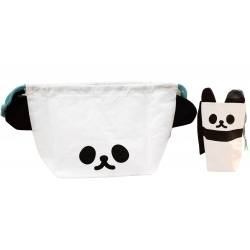 This cute bear bento bag will help you carry your bento box with a cute face in front, and cute tail at the back. 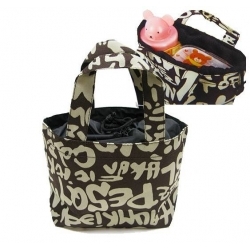 This bag has a built-in handle to make carrying convenient. 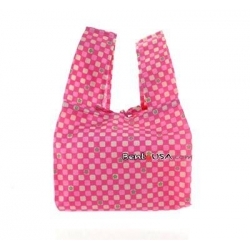 The bag feature is very adorable look that help brighten your lunch or picnic. 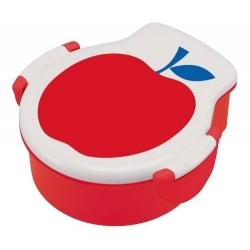 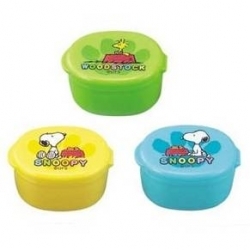 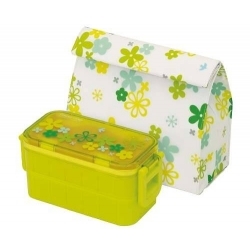 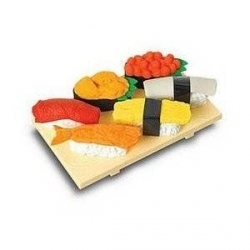 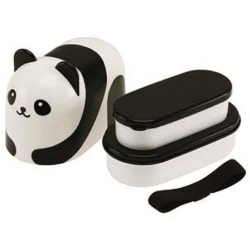 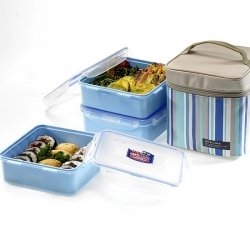 This bento bag can hold normal 2 tier bento box with a water bottle, chopsticks and some little containers, or 2 bento boxes stack on the top of each other. 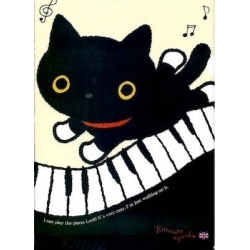 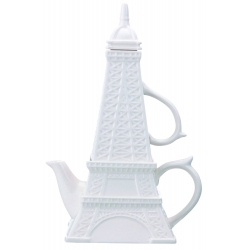 It is also just great for anything. 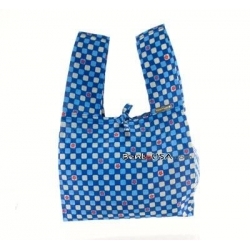 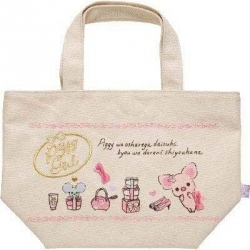 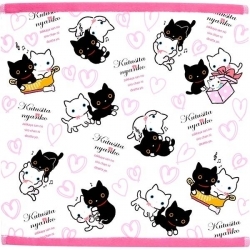 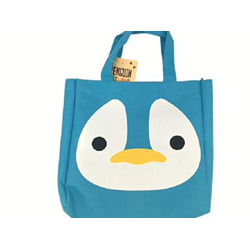 You can use as a small grocery bag, your hand bag accompanied you while shopping, or any other purposes you like.